Every year Bonner Springs celebrates it's annual heritage festival. 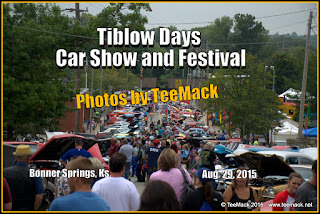 During the last weekend in August the event happens in downtown Bonner Springs, Kansas. As with past years, the festival includes a parade and car show. 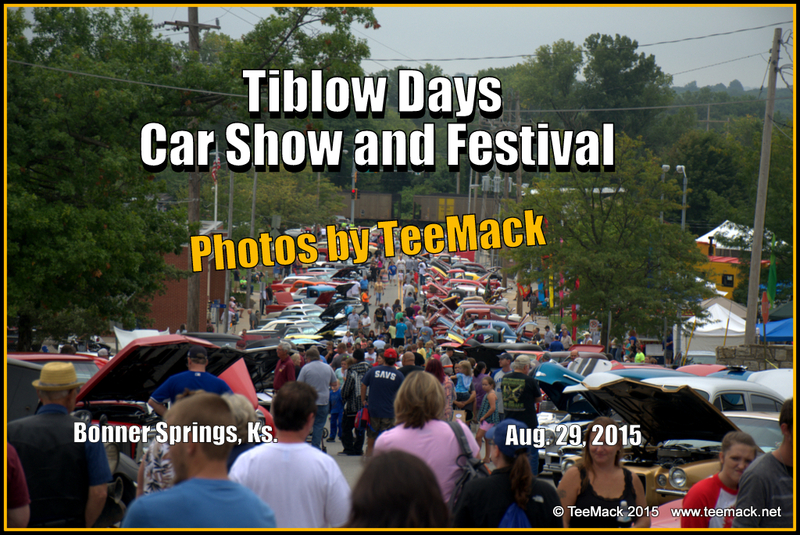 Click here to view photos of the Car show and Festival.